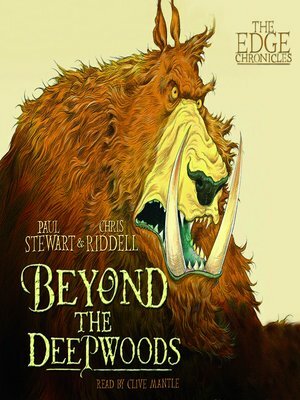 Beyond the Deepwoods is a children's fantasy novel by Paul Stewart and Chris Riddell, first published in 1998. 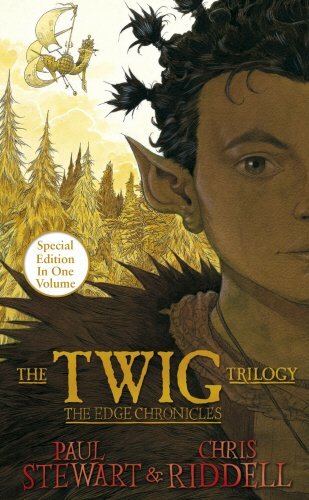 It is the first volume of The Edge Chronicles and of the Twig Saga trilogy; within the stories' own chronology it is the fourth novel, following the Quint Saga trilogy that was published later. 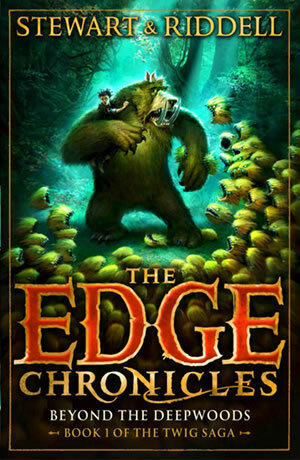 Buy "Beyond the Deepwoods (The Edge Chronicles)" on Amazon A fantasy world of strange creatures and perilous adventures is encountered by Twig as he sets out from the Woodtrolls' village where he was abandoned as a child.